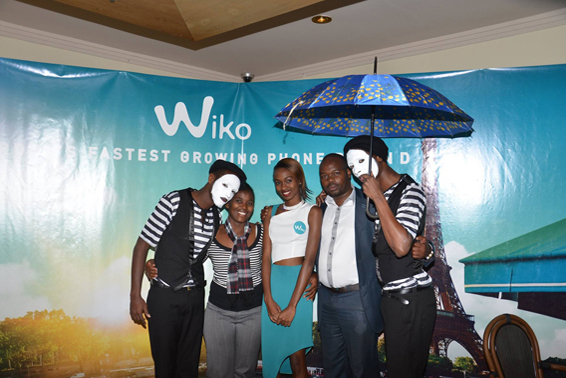 The French smartphone brand, Wiko made its entry in Kenyan market on 17th September 2014. The launch event was held at Hotel Intercontinental, Mara North Room in Nairobi, Kenya. The company offered its exciting range of smartphones with more focus on world-class technology, product quality and cutting edge design. 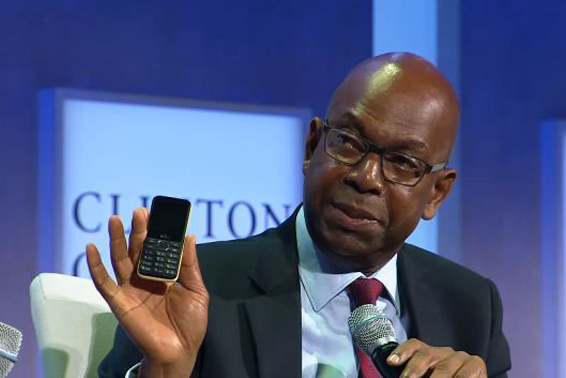 The complete range of smartphones launched have much more to offer to its consumers. They are available with amazing features like Octa core technology, Android 4.4 Kitkat, full HD display and exceptional camera features. 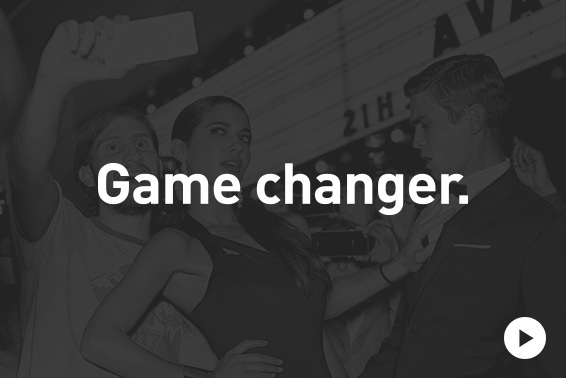 The competitive advantage that Wiko has over other mobiles is its delivery of style and quality at best price. Speaking at the launch event, Mr. David Garcia, head of Wiko international development said that they are confident enough to repeat the European success stories of Wiko in Africa as well.